Hi Everyone! 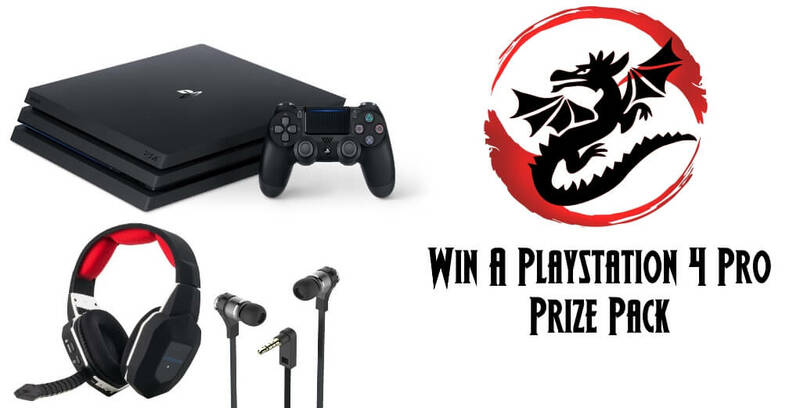 I’m co-hosting a PLAYSTATION 4 PRO GIVEAWAY from our friends in the P50 Blogger Alliance. These are Justin Geronimo of Dragon Blogger Technology and JP Habaradas of JaypeeOnline. This is a very exciting early Christmas Gadget Give Away from the two guys. What you need to do is… You simply just follow the steps below and voilà… You are now have a chance to own the latest PlayStation 4 Pro (PS4 Pro) for just like that….. Note: This PlayStation 4 Pro Giveaway is open INTERNATIONALLY so read carefully the rules. One winner will receive the PlayStation 4 PRO with 1TB hard drive and this is the newer PlayStation 4 Pro that releases on November 10th 2016, not the original PS4. This PS4 PRO has a more powerful GPU as well as faster GDDR RAM and is better able to support PlayStation VR games if you add a PlayStation VR later. This giveaway is open internationally with some conditions so see the official rules on the Dragon Blogger Giveaway page for more information on International rules for the giveaway. So what are you waiting for… join the PlayStation 4 Pro Giveaway and key in your entries NOW.